Hi all! If you've seen my #ourfavesforspring2019 collaboration video you already had a sneak peek of the upcoming Rogue Lacquer color for the April Polish Pickup Shop. This was inspired by Rodan's "The Thinker". Notes: This has a cap set at 350 bottles. 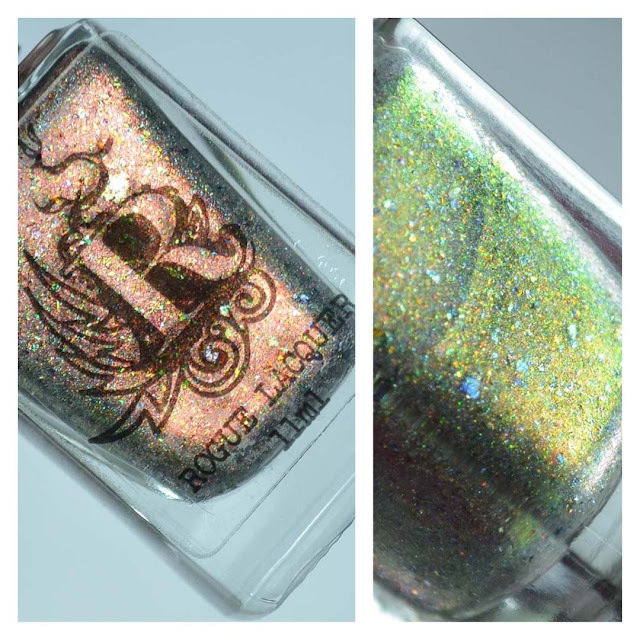 Rogue Lacquer The Thinker will be available through the April Polish Pickup. The shop runs from Friday, April 5th through Monday, April 8th. 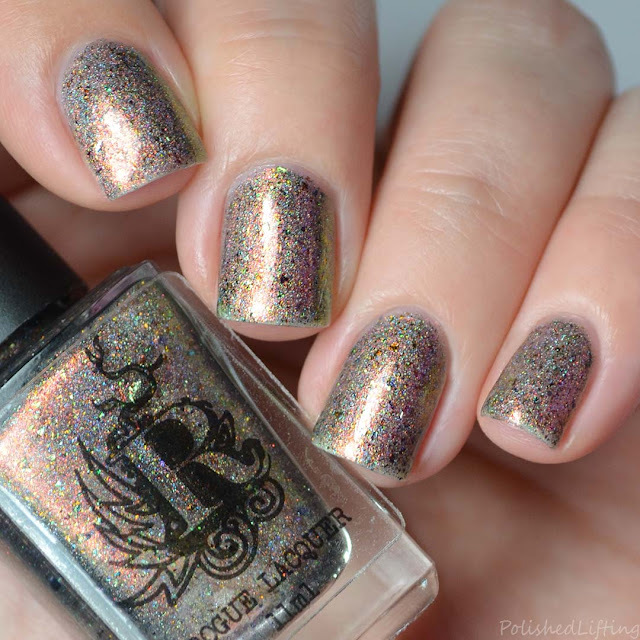 If you enjoyed this post you might like Rogue Lacquer On The Border | Polish Pickup March 2018 and Rogue Lacquer Wilds of Arizona Pt 2 & Not Your Average Holiday Duo.